Central Queensland Plane Spotting: Falconair (NSW) Dassault Falcon 20F-5 Bizjet VH-PNY Pops into Emerald Airport - Plus More! Falconair (NSW) Dassault Falcon 20F-5 Bizjet VH-PNY Pops into Emerald Airport - Plus More! During the afternoon on Wednesday 6 June, Falconair (NSW) Dassault Falcon 20F-5 bizjet VH-PNY was noted arriving into Emerald Airport from Sydney. 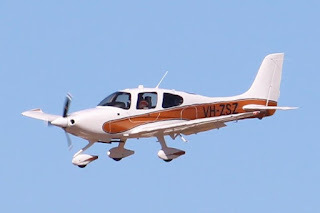 After staying for the night, VH-PNY returned to Sydney on Thursday 7 June. Meanwhile, out at Longreach Airport, the familiar sight of Gulf Coast Aviation Cessna 510 Citation Mustang bizjet VH-KXM was back after dark also on Thursday 7 June. It arrived from Vanrook Station near Normanton and later departed to Bankstown. 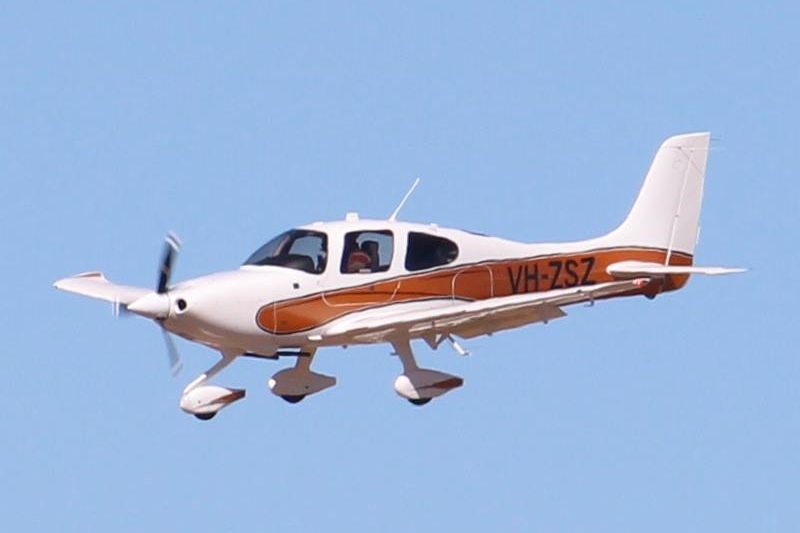 VH-KXM was due to call into Longreach Airport the previous day but ended up flying from Bankstown to Mount Isa where it spent the night. Also spotted at Longreach Airport over last weekend was a nice of Cirrus light aircraft which called in. 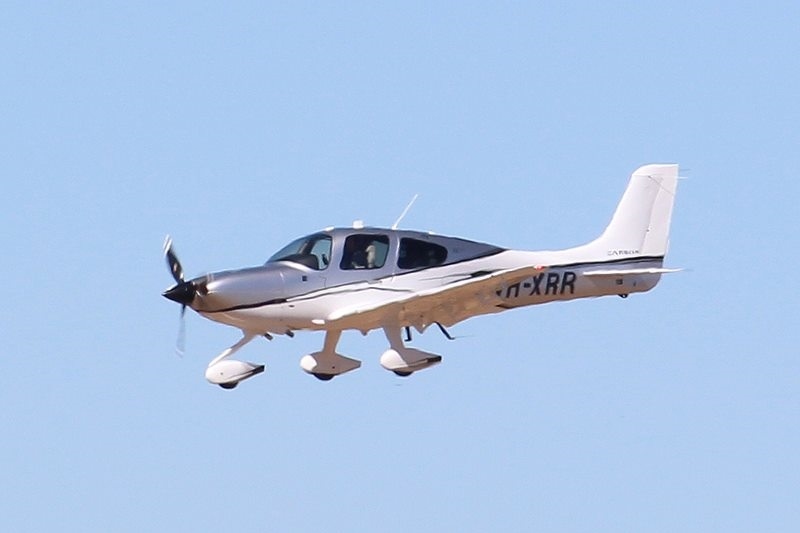 Cirrus SR20 VH-ZSZ and Cirrus SR22 VH-XRR were photographed on finals at Longreach Airport after flying up form Charleville Airport. Both departed the next day. Finally, on Monday 4 June, LifeFlight (Aeromed) LearJet 45 bizjet VH-CXJ "Ambulance 452" was noted arriving into Emerald Airport from Townsville. It then departed to Brisbane.